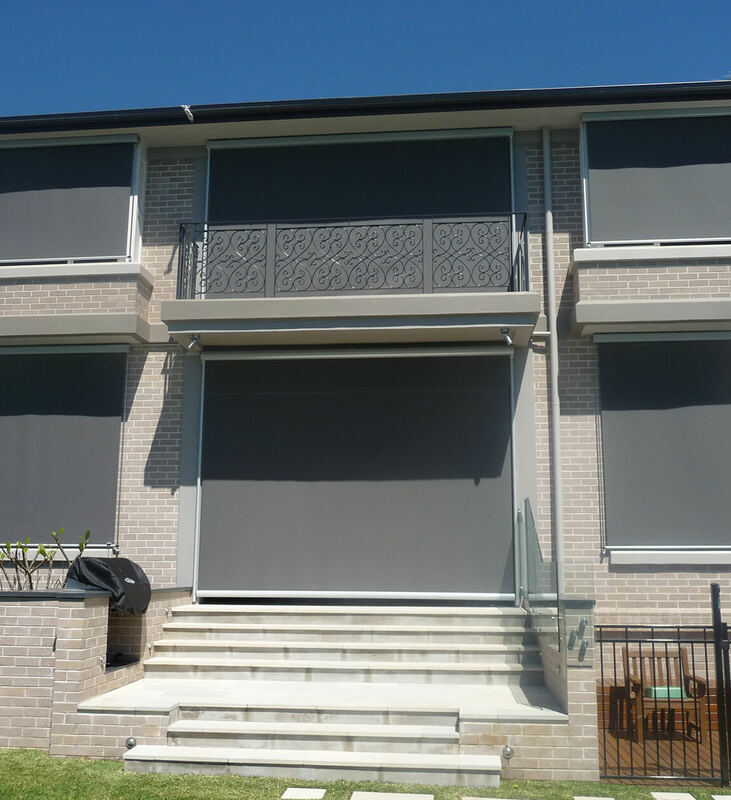 markilux vertical cassette blinds are the easiest way to healthy doses of sunlight – so that you can get more enjoyment out of the good times in life! The reliable, polished engineering guarantees a problem-free assembly, and the high-quality materials and processing promise an extra long lifespan. Comforting shade – and despite that sufficient light, every time. The inclination of the drop-arm cassette awning provides precisely the right angle. After all, there are many degrees of shade between light and dark. Exceptional engineering, high-quality materials and first-class processing literally turn your markilux into the most practical ornament to grace the façade of your home. And the option still remains to completely cover every window. 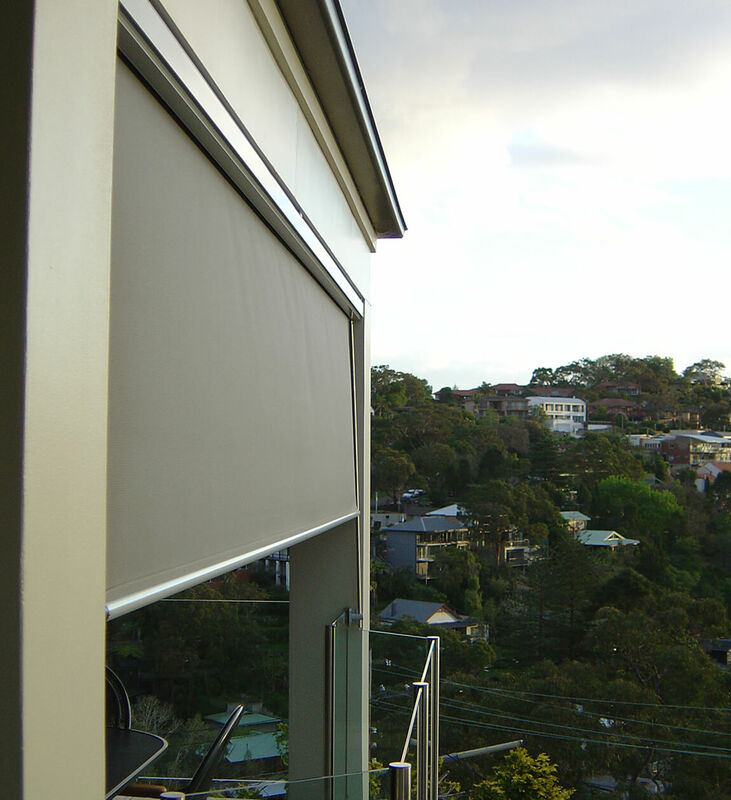 A totally stylish combination: half vertical, half drop-arm awning and completely functional. The markilux innovation that provides triangular shading. 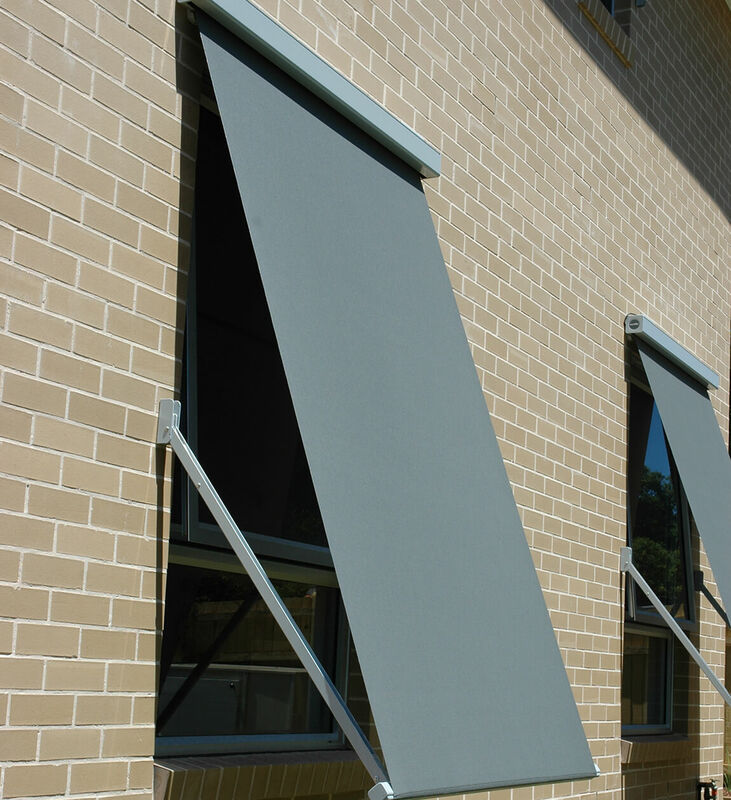 Can be used for both interior or exterior applications.